At Arcadia Lite, you’ll enjoy - Urban Setting with Modern Designs - Elegant Kitchen & Spacious Great Room - Your Choice of Flooring Selections - Expansive 3,4 & 5 Bedroom / 2.5 - 4 Bath - Ranging from 2,100 – 2,600 square feet - Fenced Backyards - No Homeowners Association (HOA) - From the low $400s When life demands the pulse of the city, as well as the joy of outdoor living, you’ll find the answer is home, at Arcadia Lite. 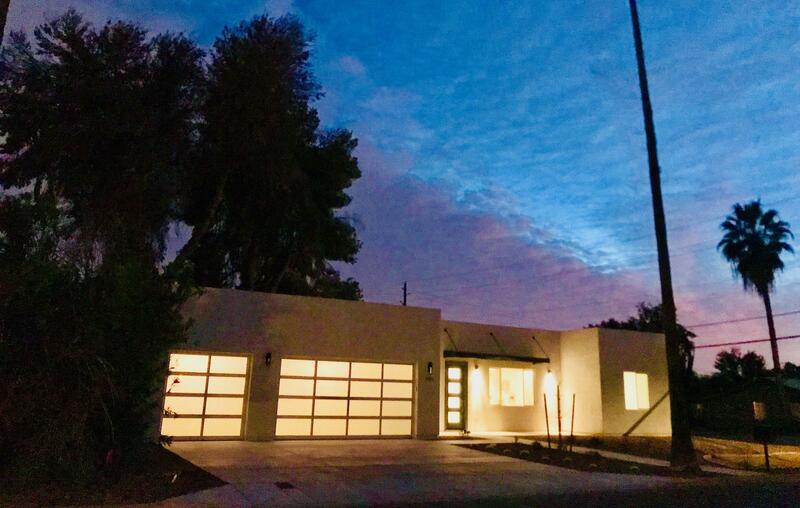 Mere minutes from the vibrancy of Downtown Phoenix, and just as close to the trails and natural beauty of Camelback Mountain, this community is the perfect haven. Spacious living with all the desired details are surrounded by history, charm and those unbeatable views. Arcadia Lite grants full access to the dynamic lifestyle you’ve set your sights on.